Hopelessly Devoted Bibliophile: Mid-Year Reading Check In! Please note that the above sentiment does not work on my husband, hahaha. I've tried. 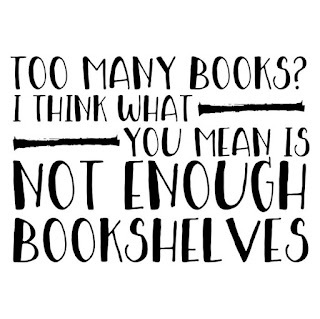 I've got three huge bookshelves though, so he may be right at this point ;). Who can really say? I actually meant to post this on the 15th, but got really busy and forgot. So it's coming at you a few days later than expected. I really just wanted to check in, and let you know how my reading is going so far this year! Truth be told, it's going pretty fabulously. I know the posts here have been sporadic, but I'm reading more than I have in a while and it feels good. I set myself a goal of 120 books this year. 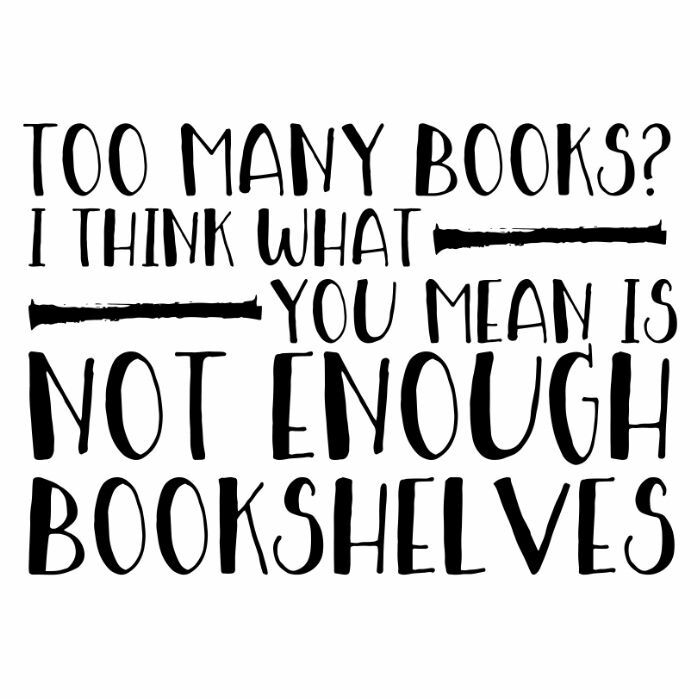 Only 10 books a month, so that way I could pick and choose what I wanted to read and not overwhelm myself. As it turns out, I'm killing that goal! So far this year I've read 79 books out of 120. I'm ahead of the game! 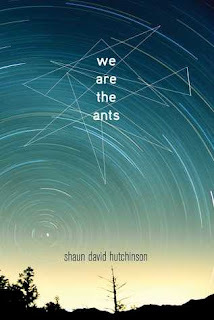 Favorite book of the year, so far, has been We Are the Ants by Shaun David Hutchinson. I'm pretty sure I've gushed about this book before, but it's absolutely excellent. Beautifully written. Haunting. Full of the kind of deep thoughts that make you feel all the feelings. I highly recommend it! 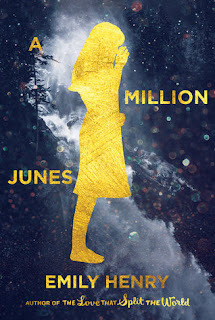 Second runner up goes to A Million Junes by Emily Henry. This book was just so much more than I expected it to be. It absolutely blew me away, and I was so happy. Again, highly recommended! What I'm most proud of is the variety of things that I've read lately. I've been delving deeper into Contemporary books, and finding so much to love there. I've also been working hard on including more diverse books in my reading as well. As a whole, I'm trying to step outside the box. Which means, of course, that before the end of the year I'm going to have to finally read my most dreaded genre: MEMOIRS. I have faith though.